This is the story of every parents’ life once their children start talking. We’re definitely in the throes of a particularly curious time in Birdie’s life! 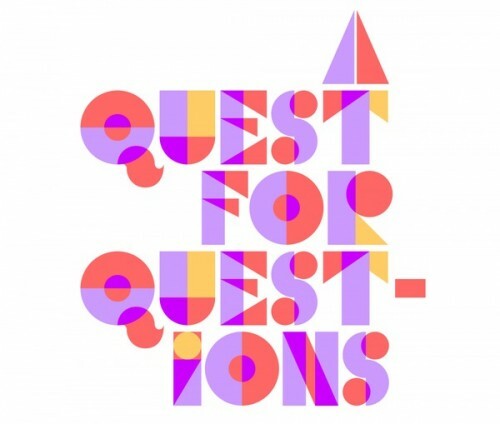 A Quest for Questions via Designspiration.